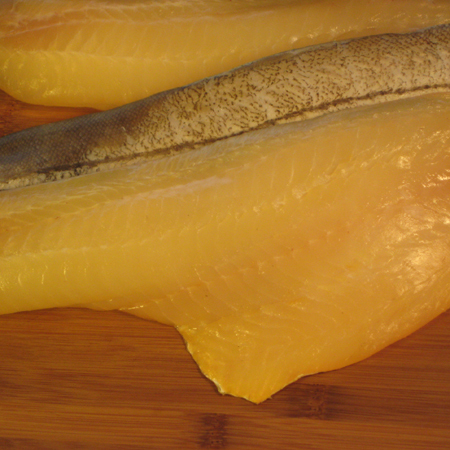 Richard will be delighted to answer any questions you might have about Finnan Haddie, your order, or anything to do with smoked or cured seafood. Thank you for your interest! Please prove that you are indeed human.